On Thursday, Republican Commissioner Ajit Pai also called for a delay in the net neutrality vote. "I have grave concerns about the Chairman's proposal on Internet regulation and do not believe that it should be considered at the commission's May meeting," he said in a statement. With a robust debate over the proposal already underway, the FCC should delay the vote for at least a month, Rosenworcel said Wednesday during a speech before the Chief Officers of State Library Agencies. 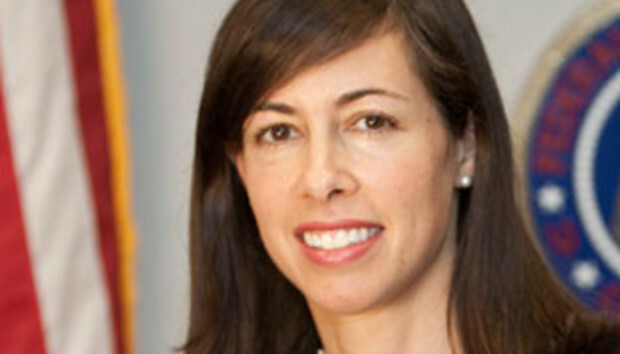 Rosenworcel said she has "real concerns" about Wheeler's proposal, which would allow broadband providers to engage in commercially reasonable traffic management and, in some cases, allow providers to charge Web services for priority traffic arrangements. Wheeler's proposal "has unleashed a torrent of public response," Rosenworcel said. "Tens of thousands of emails, hundreds of calls, commentary all across the Internet. We need to respect that input and we need time for that input."